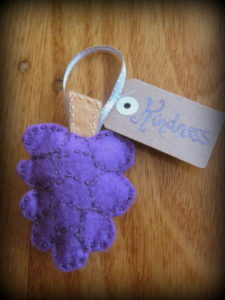 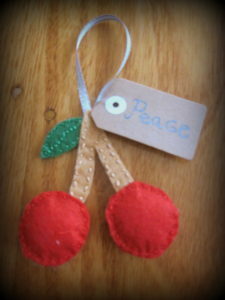 This is our fruit of the spirit tree. It sits proudly on the kitchen table. 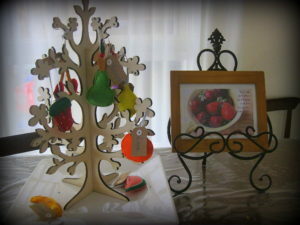 You can see it as you walk in our door and as we eat our meals as a family it stands tall in the center of the table. Our fruit of the spirit tree has been helping our family remember and learn Galatians 5:22..
For our toddler, every morning he gets to pick the next fruit to hang on the tree as he recites the fruits he has learned. At night we practice the verse again and try to talk about what each fruit means. 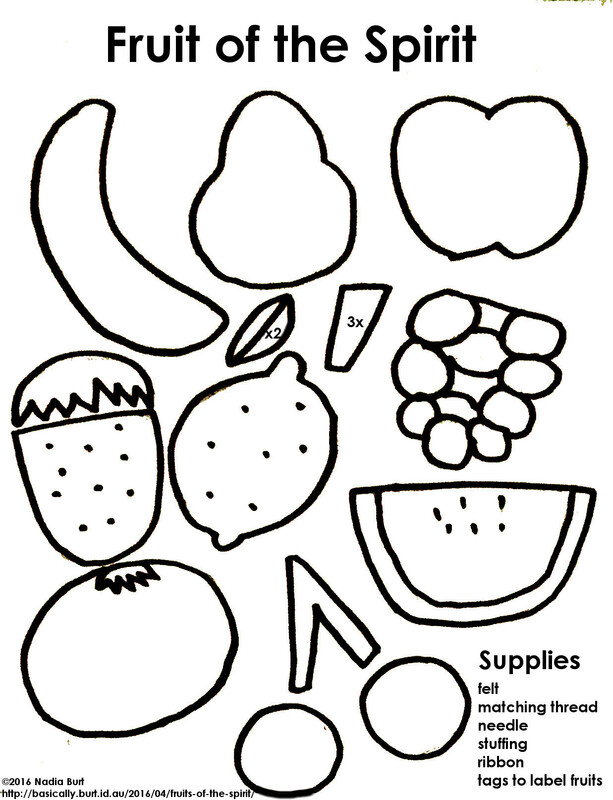 Perhaps when our family is older we might ask our kids to recognize fruits they see in other family members day by day and write them down for our tree. 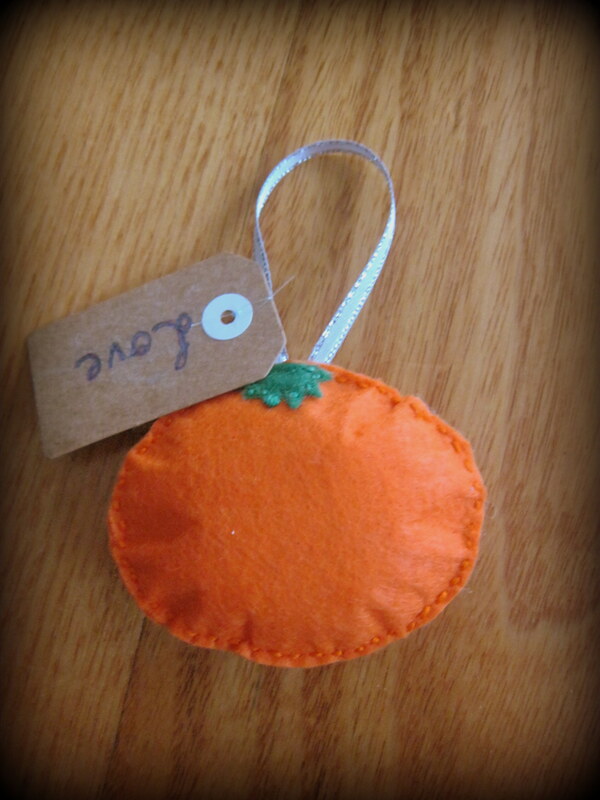 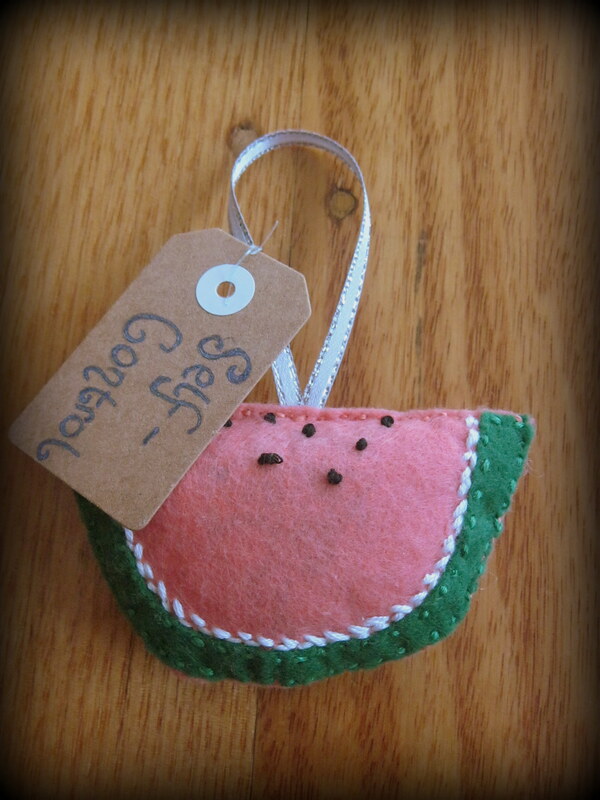 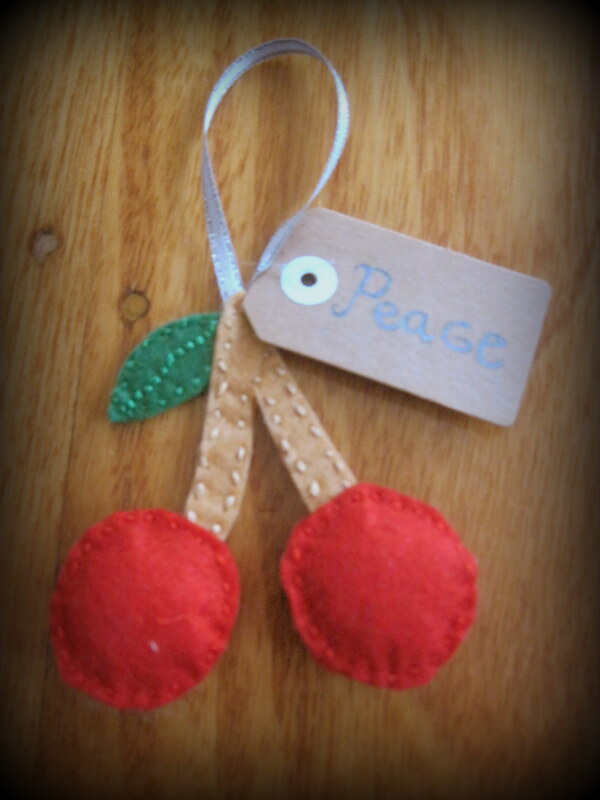 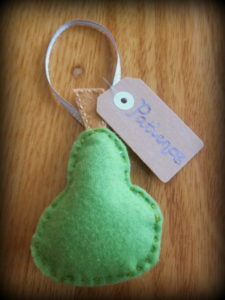 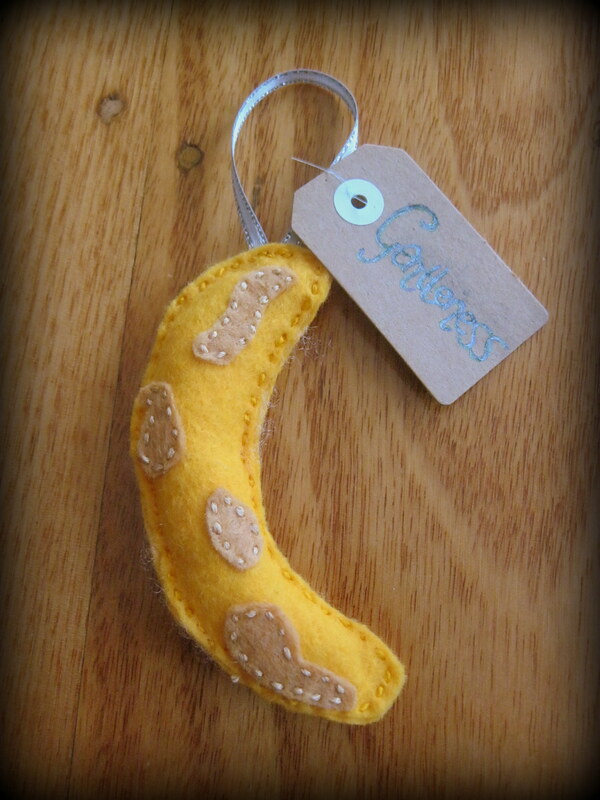 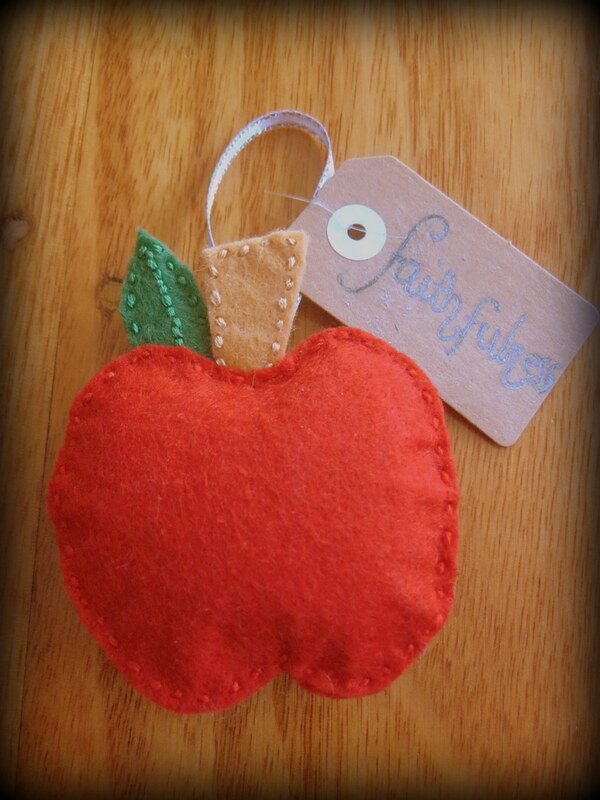 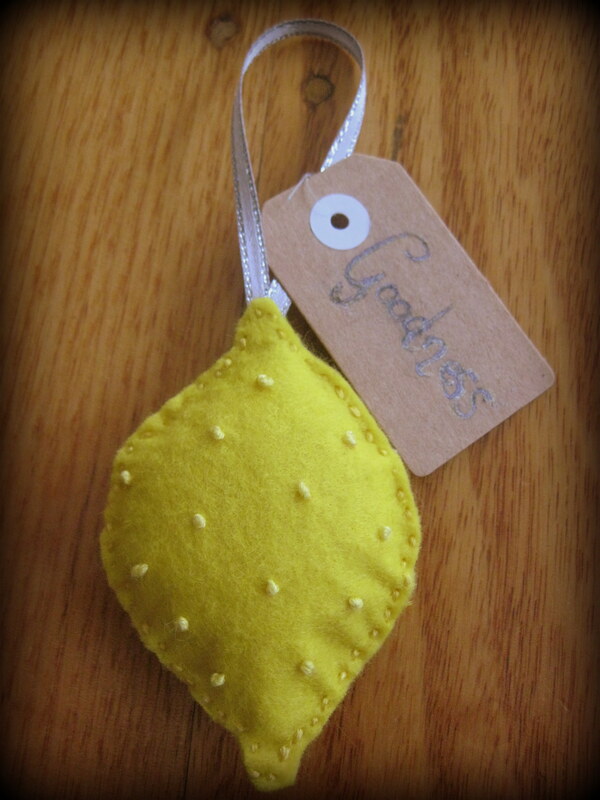 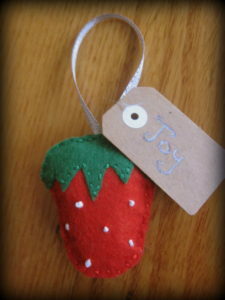 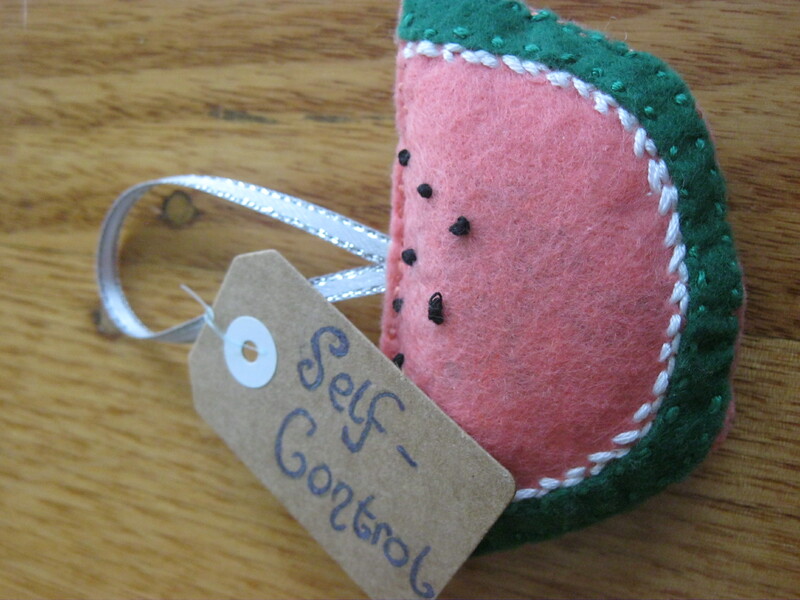 You can check out our different fruits which are simply made by hand sewing and stuffing felt fruit shapes and attaching tags! You can download and print my patterns here too.